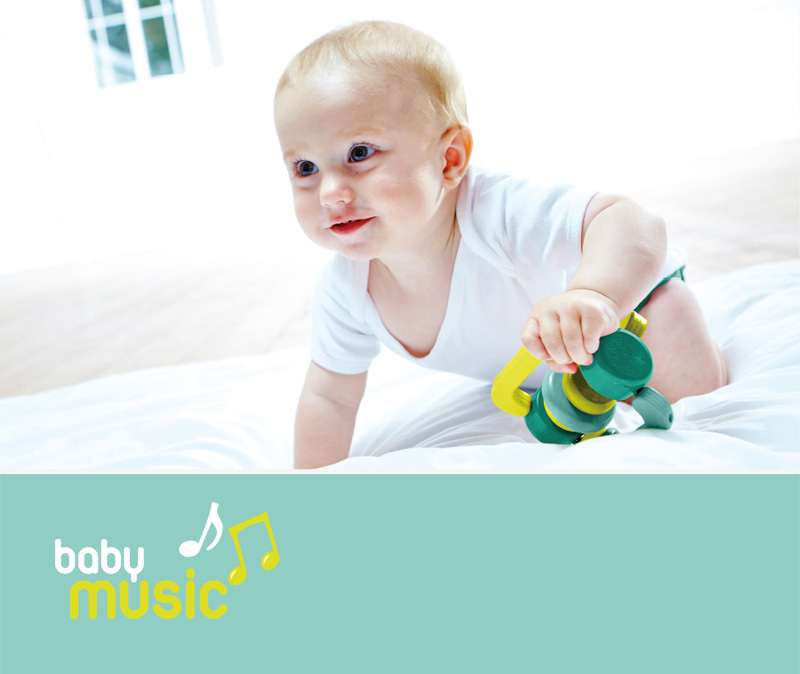 Baby Music is a relaxed, fun session for parents and babies to enjoy together. Babies are introduced to music through traditional nursery rhymes, jangly percussion and stimulating melodies. Through lots of repetition they feel safe and are encouraged to move and interact with other babies. Through the use of percussion instruments, soft toys and lots of cuddles fun is guaranteed. We’re a local, friendly family club – right in the heart of Camberley and Sandhurst. 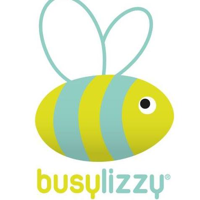 Run by mums for mums – we support parents on maternity leave and beyond with our classes, talks and events.